Welcome to our online video clinic catalog! On this page, you’ll find a variety of basketball coaching videos to help you organize your team, teach valuable skills to your players, and get a strategic advantage on the court! All online video clinics can be accessed right over your computer screen, saved to your hard drive, or (in some cases) watched on your mobile device. You can navigate through each of the sections below by clicking on the section title – a full list of resources will open up below. If you’re new to the site, begin with our Most Popular titles and work down from there. Enjoy! Fast Break Clinic– [Animated Video Clinic] Discover how easy it is to transform you squad into a fast-break powerhouse in just 1 practice. Even if your team is slow-footed (and spends more time in the pizza parlor than the weight room) you can run a potent transition game if you follow a few simple rules. 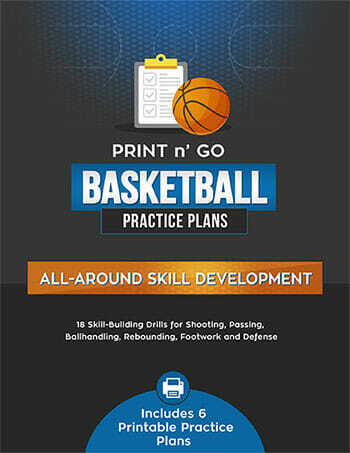 Hubie Brown’s Basketball Coaching Bootcamp – [Online Video Clinic] After winning 528 pro basketball games, two NBA Coach of The Year awards, and being inducted into the Basketball Hall of Fame, this 74 year old legend breaks his silence to reveal a simple, natural, and amazingly effective basketball coaching system that literally forces your team to play harder and smarter than you ever thought possible. 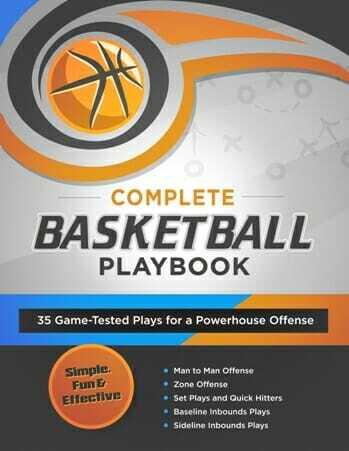 Basketball Blueprint– [Animated Playbook Software] Designing your own animated plays and drills can be as easy as 1-2-3. 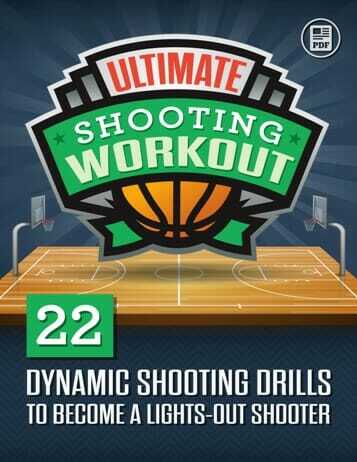 Basketball Blueprint software allows you to create stunningly effective animated drills and plays and share them with your team in 3 super easy steps.